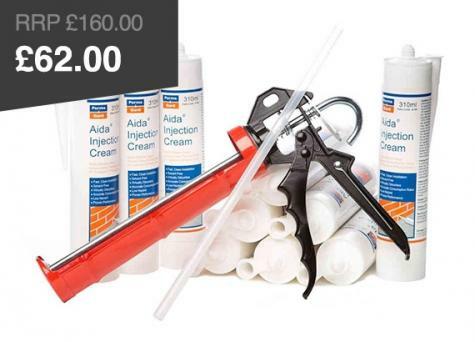 Basement waterproofing membranes are the easier, faster and more reliable way to damp proof a basement and cellar. When looking to waterproof a basement, the most reliable way is to install a cavity drainage system with cavity drain membranes. 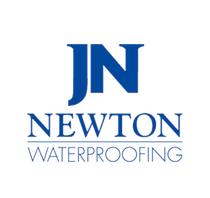 Basement waterproofing membranes like our PermaSEAL® range and those manufactured by Newton and Platon are designed to control the passage of water using cavity forming membranes, drainage channels and sump and pump systems. Drainage membranes have a stud profile that allows any water to be channelled down and evacuated to the outside of the property into a drain or natural drainage point. Wall membranes are used to control water ingress in your basement as part of a cavity drainage system. These interior basement waterproofing membranes are fixed on retaining walls to provide Type C drained protection from water ingress. They are easy to fix with membrane plugs. 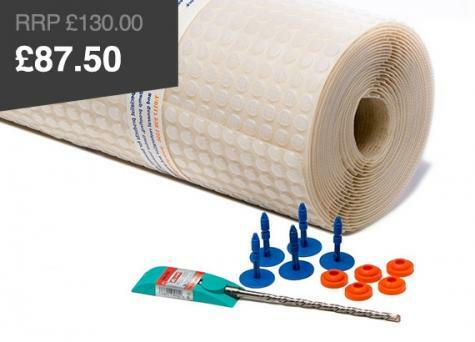 These membranes are used along with a drainage system as described above to ensure that any water is evacuated safely, leaving the basement dry and free from damage. Some wall membranes have a mesh welded on the face for direct rendering or dot and dab finishing. Many wall membranes with 8mm stud can also be used as flooring membranes. Basement floor membranes can be used for isolating moisture sensitive flooring from dampness in the floor slab and as part of a basement waterproofing system. 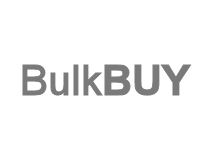 As the manufacturer, we are able to offer pallets of our PermaSEAL basement membranes direct to contractors with fantastic bulk discounts. 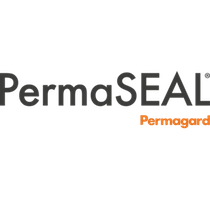 You can purchase 12 roll pallets of PermaSEAL 3, our best-selling PermaSEAL 8 cavity drain membrane as well as Basement Floor and Geodrain external membrane. We pass on the savings directly to you. 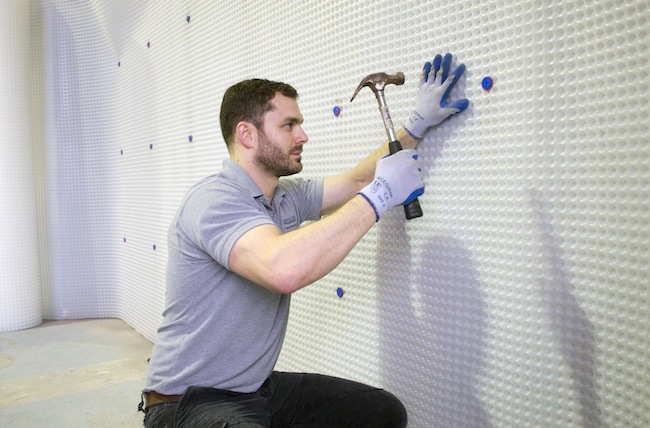 If you need advice about installing basement waterproofing membranes, our technical advisors are here to help. Simply call us on 0117 982 3282. 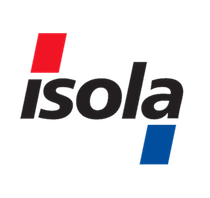 Follow the link if you are looking for a waterproofing membrane for exterior walls. Read our Complete Guide to Basement Waterproofing and make sure you comply with basement waterproofing regulations by reading about BS8102.